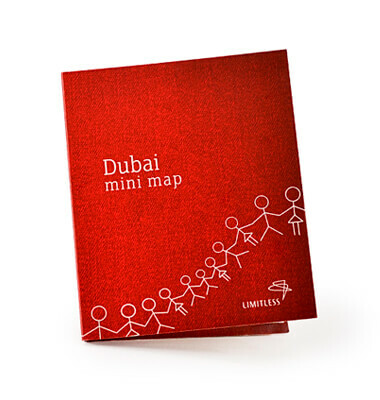 As Dubai prepares to host the highly-anticipated Cityscape exhibition, this concise, pocket-size map provides all the information you need to know to travel and discover Dubai. The conference is the world's largest networking exhibition on property development. It is a trade show for the real estate industry in Dubai and is attended by regional and international investors and developers. In the lead up to this important event, the must-see attractions, awe-inspiring architecture, roads and key areas of the city are mapped out by a team of experienced cartographers for this special edition product.